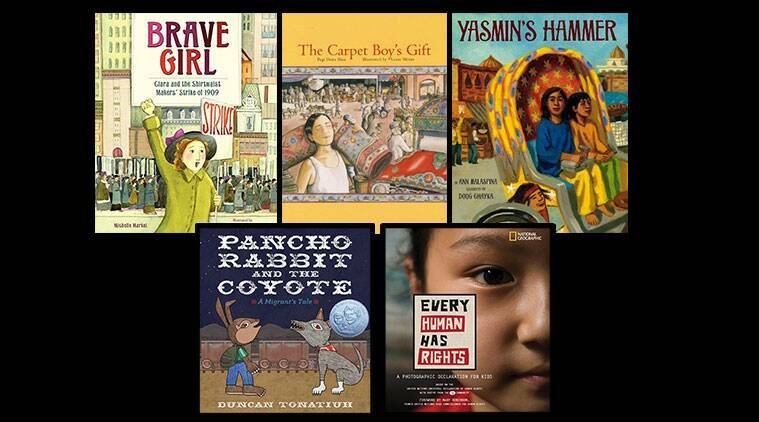 Get your kids to read these books to learn about the basic human rights, from equality to education. 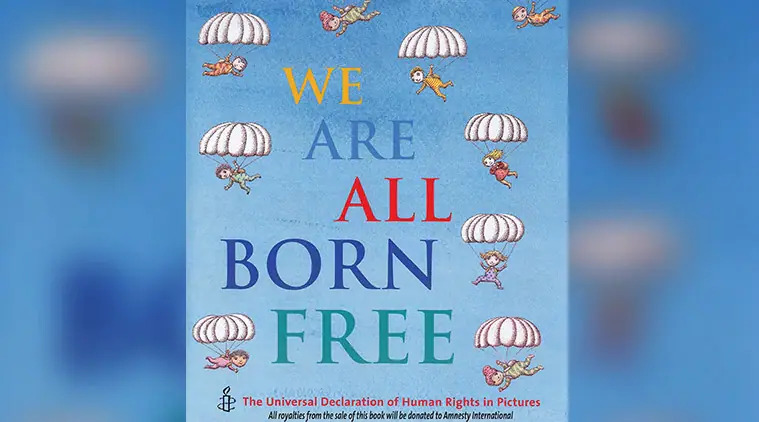 Human Rights Day is observed annually on December 10 to honour the United Nations General Assembly’s proclamation of the Universal Declaration of Human Rights on the same day, in 1948. 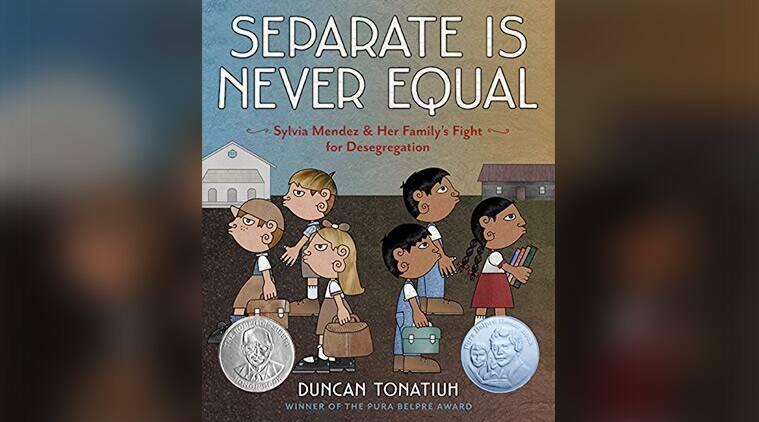 On this occasion, here are some books that you can get your kids to read to teach them about the basic human rights, from equality to education.